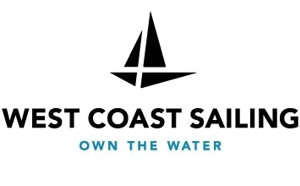 CGRA and Dynamic Dollies are excited to host RS Aero sailors to a day of pure sailing fun blasting around in the famous winds and waves of the Columbia River Gorge. 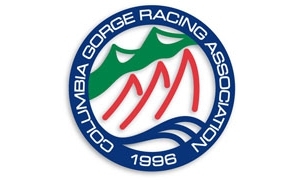 The Long Distance race is a 6-mile downwind sprint from Cascade Locks to Wind Mountain and back. Typical conditions are 15-25 knots of wind and high waves (note: this event is for experienced Aero sailors who are comfortable in extreme conditions!). The afternoon Dynamic Dollies Speed Challenge will give sailors a shot at the RS Aero speed record (currently an astounding 23.9 kts!) using the Velocitech Speed Puck to record each competitors max velocity. Bring it!